When it comes to entertainment options, Rosemont is on the move. In addition to our current offering of live music venues, top-notch restaurants and a megaplex movie theater, the Village is home to Illinois' hottest new entertainment district – The MB Financial Park at Rosemont. It's bustling with bars, restaurants and a bowling lounge. 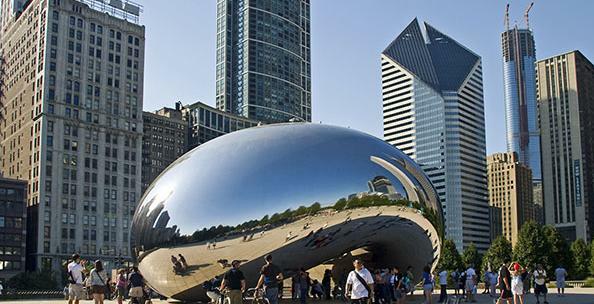 And if that wasn't enough, the attractions of downtown Chicago are only a short 20-minute drive away. This isn’t your run-of-the-mill bowling alley. 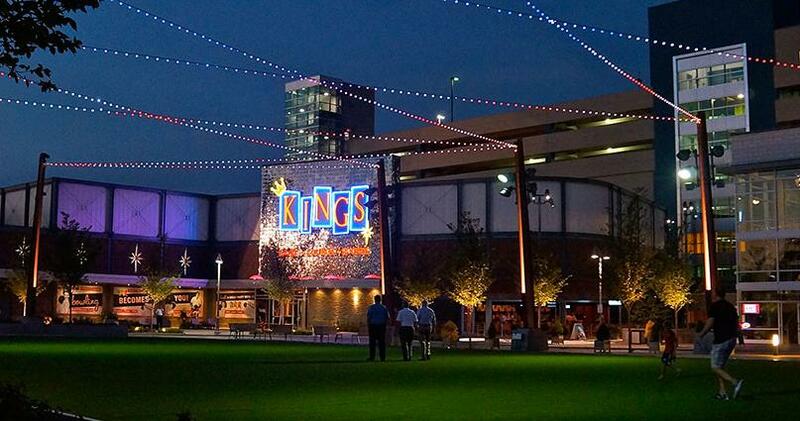 Kings is a 29,000-square-foot entertainment destination featuring 20 bowling lanes, three premium bars, a full-service restaurant and so much more. The 101,000 square foot Muvico Theaters Rosemont 18 is open for business and offers an amazing digital viewing experience and 4,227 reclining stadium-style seats. Other luxury features include a 300-seat VIP Theater and a total of 502 premier VIP seats throughout, VIP free popcorn, VIP valet parking and a full-service restaurant and bar. The 7,000-square-foot-pub gives you an unforgettable experience rich with Irish traditions and heritage. From a pint of cold beer to traditional Irish fare, you can relax and enjoy a great meal with great friends at Five Roses Pub. Be prepared to laugh until your stomach hurts at Zanies Comedy Club. With a long history of finding some of the country’s most popular comedians, it’s a great place to unwind after a long day. Bring your friends and enjoy some of the hottest acts on the road today. Modeled after the famous 400 year-old Hofbräuhaus in Munich, Germany, the 20,000 square-foot Hofbräuhaus Rosemont serves up traditional German dishes and beer brewed on the site. Enjoy a stein as you listen to live music in the Bier Hall or opt for a delicious dinner in the quiet dining room. 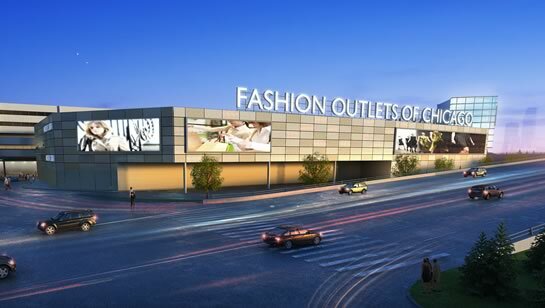 With the arrival of the brand new 120-store Fashion Outlets of Chicago Rosemont, visitors will have one more thing to add to their agenda. Anchored by retail icons Bloomingdales, Saks Off Fifth and Neiman Marcus Last Call, this meticulously planned outlet center exudes both fashion and style.